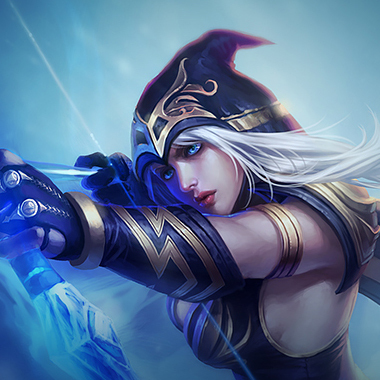 Caitlyn is long range Marksman with high damage potential in the late game and a strong laning phase. Caitlyn has the potential to increase the power of her Yordle Snaptraps and 90 Caliber Net which gives her free 'Headshots' onto any target that activates them, as well as increasing her range until she lands the headshot or the passive wears off. 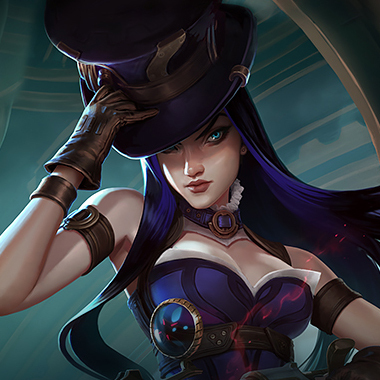 Caitlyn has the ability to pressure opponents with her ultimate, Ace in the Hole, which forces a reaction, or causes the opponent to take a chunk of damage, or kill them in the case of low health. Caitlyn's next basic attack against enemies rooted by Yordle Snap Trap or slowed by 90 Caliber Net gains 650 bonus range and deals bonus physical damage, modified to 150% AD versus non-champions. Additionally, Caitlyn permanently gains 10% bonus attack speed and her regular basic attacks each generate a stack of Headshot, doubled when attacking from brush, granting her next basic attack the same bonus physical damage at 6 stacks, though this does not benefit from bonus range nor is it consumed on other instances of Headshot. After 1 second, Caitlyn fires a projectile in the target direction that deals physical damage to the first enemy it passes through, after which it expands in width but deals only 67% damage to all enemies it passes through thereafter.Enemies revealed by Yordle Snap Trap always take full damage from Piltover Peacemaker. PASSIVE: Caitlyn periodically stores a charge of Yordle Snap Trap, up to a maximum amount stored at once. ACTIVE: Caitlyn sets a trap at the target location that arms after 1.1 seconds and lasts up to 90. After the maximum amount of traps is laid down, deploying another immediately destroys the oldest one. 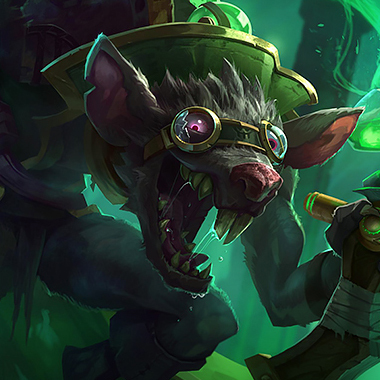 Enemy champions who step on a trap set it off, rooting them for 2 seconds, during which they take increased damage from Headshot, grant true sight of themselves for 9 seconds, and become immune to Yordle Snap Traps for 4 seconds while they remain in the area. 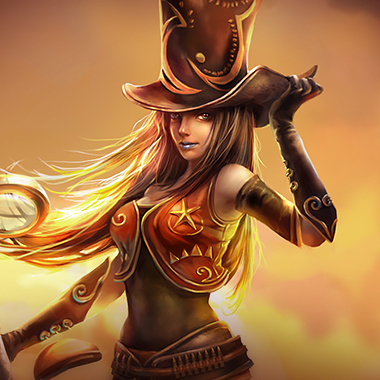 Caitlyn fires a net and dashes in the opposite direction, dealing magic damage to the first enemy hit and slowing them by 50% for 1 second. After a brief delay, Caitlyn locks onto a target enemy champion and channels for 1 second. At start of the cast, Caitlyn gains true sight of the target. 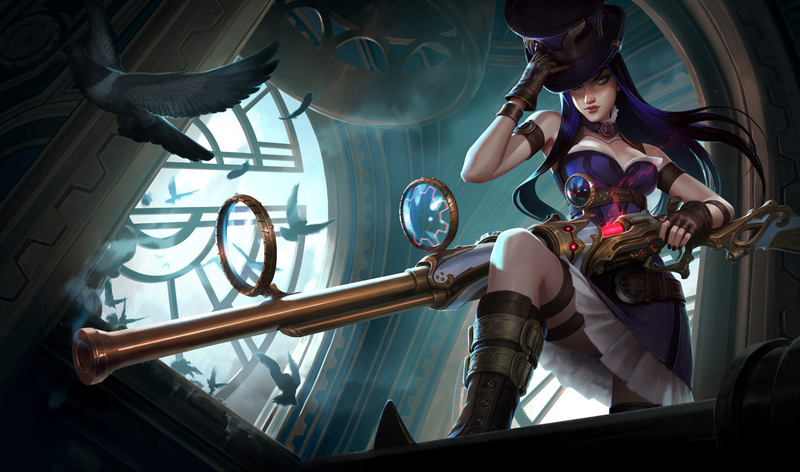 If Caitlyn completes the channel, she fires a homing projectile toward the target that deals physical damage to the first enemy champion it hits. Other enemy champions can intercept the shot. As a tank, step on Caitlyns traps when she's far away, this way she won't get any use out of them later, this can save a squishy who loses track of their positioning during a siege. Caitlyns poke is dangerously powerful, but she has a hard time when she gets engaged on. If you see a Caitlyn, look to use reliable point and click CC to keep her in place and engage on her, don't leave things to chance of skillshots, there's a chance she can E out of danger. 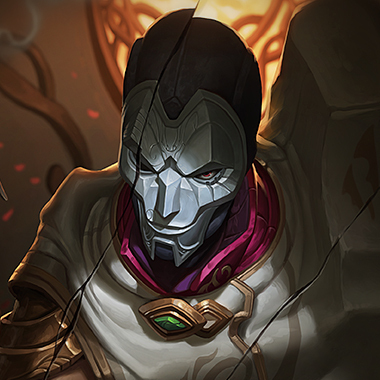 Caitlyn knows what it feels like to be made second best in her field, when Jhin hits the rift. At 6 he can kill her from half health if he lands all of his ultimate shots, and he'll always outrade her if he has his fourth bullet up, even if she has a Headshot ready. He just really makes her life hard. 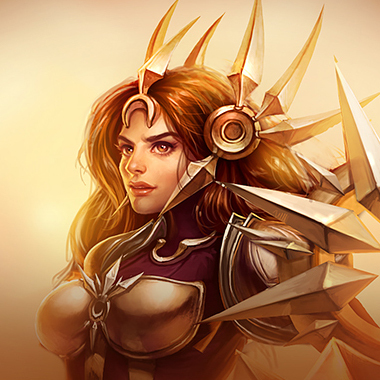 Leona can engage on Caitlyn really easily, and that's not what she wants. Her sunlight passive makes for an absurd amount of damage with any AD Carry, and there's no way she can really fight back once she gets engaged on. It's just a bad situation for her. She can engage on Caitlyn herself, and can solo kill her by ulting and popping her Q if at max stacks. She's made even stronger if couple with a support that has reliable CC, like a Leona. Early it's pretty rough for Twitch. After Ghostblade and level six he starts to outscale her. Then he reaches this point where he can turn invisible and assassinate her as well as her entire team, and he outranges her when he ults, totally invalidating her for seven seconds. You get a lot of value from Randuins, since Caitlyn stacks critical strike all the time and Randuins decreases the damage you take from it, as well as her headshoits. Frozen heart is a good buy as well, since stacking critical strike means stacking attack speed as well, and Frozen Heart cuts that attack speed. 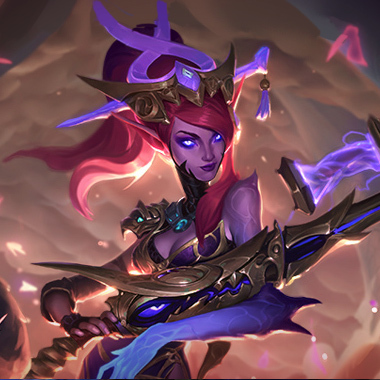 Dead Man's Plate is good if you have a hard time getting onto her, or are playing a champion without a gapcloser, but more often than not, Randuins is the better buy, same cost, better stats.